The TCO17 Indonesia Regional Design Event will take place on Saturday, August 12, 2017 and Sunday, August 13, 2017. The event will include design workshops featuring adroc, design competitions, prizes, and some surprises! The event will also allow you to mingle with other Topcoder members in your area, learn from the best, and get you a Topcoder t-shirt! See the entire schedule below. The event will have a few design events that will be determined soon! All every attendee gets a rad t-shirt. Plus adroc will have some cash prizes as well! 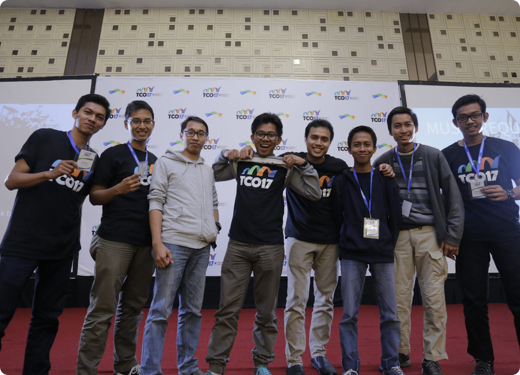 If you’re an up and coming designer, being a part of the Topcoder community has immense value. Attending this event gives you networking opportunities for a potential job or internship.